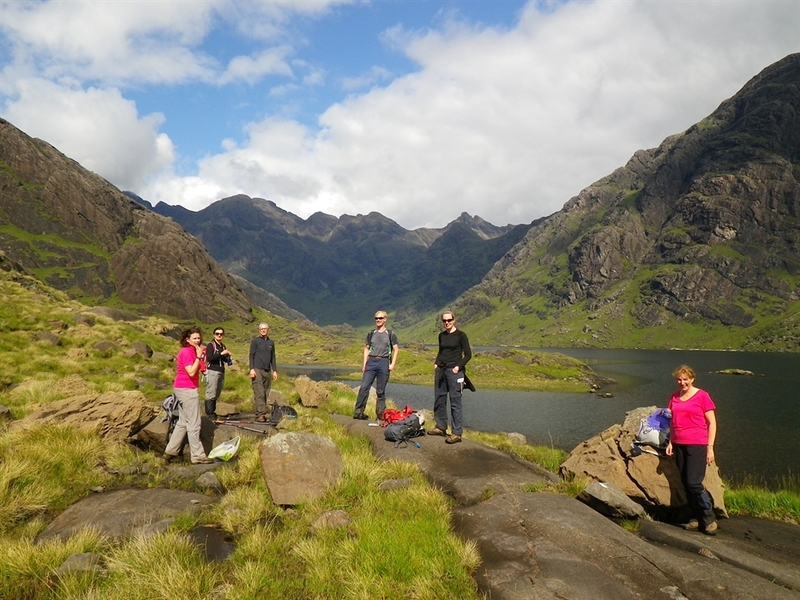 Wilderness Scotland is a 5 Star, award-winning adventure travel and ecotourism company specialising in walking holidays in the Highlands and Islands. 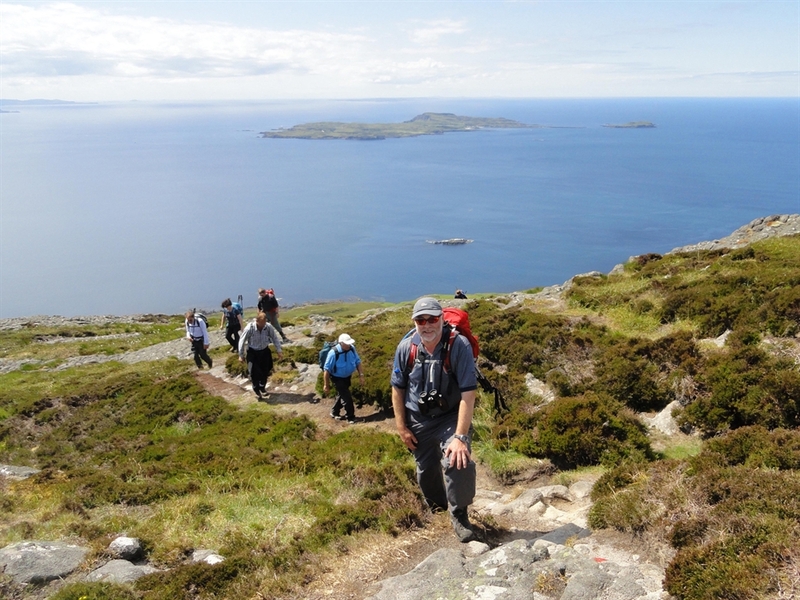 Led by expert walking guides, Wilderness Scotland Guided Walking Holidays offers all grades of walking from easy accessible trails through to more challenging terrain. The one thing you can be sure of is the outstanding beauty you’ll see. 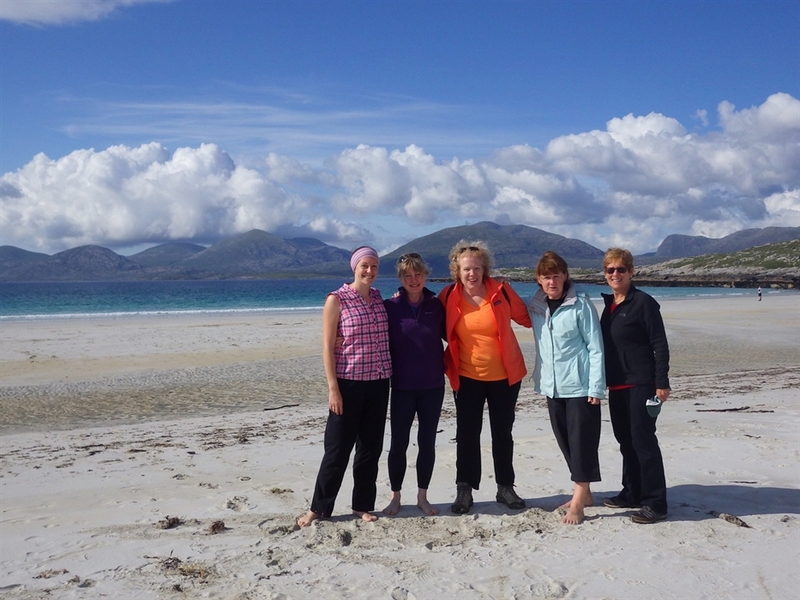 We have a maximum group size of 8 clients and trip dates are regular throughout the year. 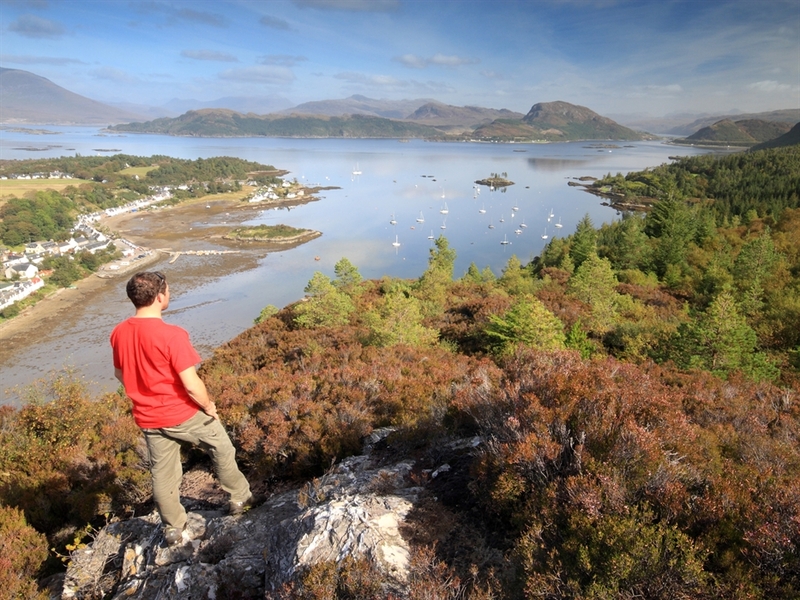 Whichever trip you choose you are sure to be spoiled by a range of inspiring coastal, hill and glen walks through some of Scotland's most spectacular landscapes. 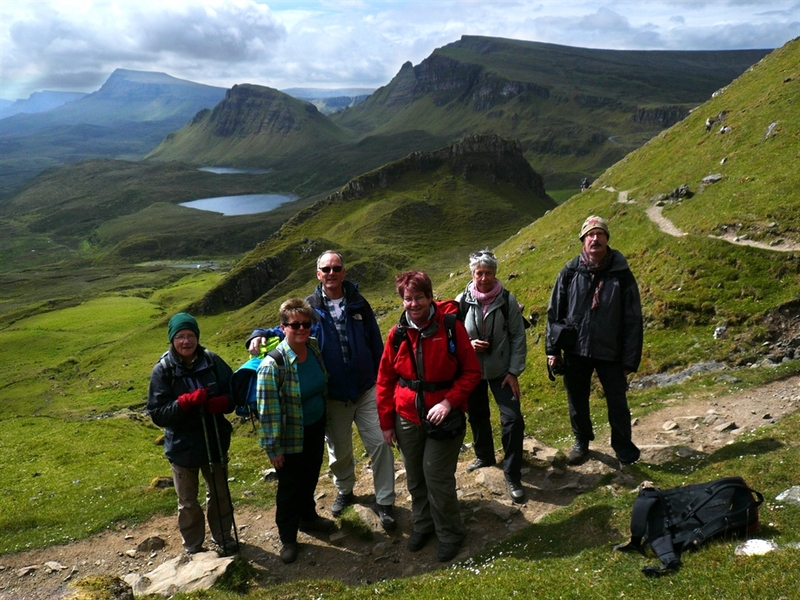 The best in the business – our expert walking guides are committed to providing you with the best possible holiday experience of Scotland and a trip to remember. Our guides our fountains of local and natural knowledge, so be sure to ask lots of questions! They will bring Scotland’s dramatic history and diverse culture to life and will also point out interesting flora and fauna along the way. Where Do Our Trips Start From? Most of our guided group departures leave and return to railway stations as we encourage our clients to book rail travel where possible and travel in a sustainable way. 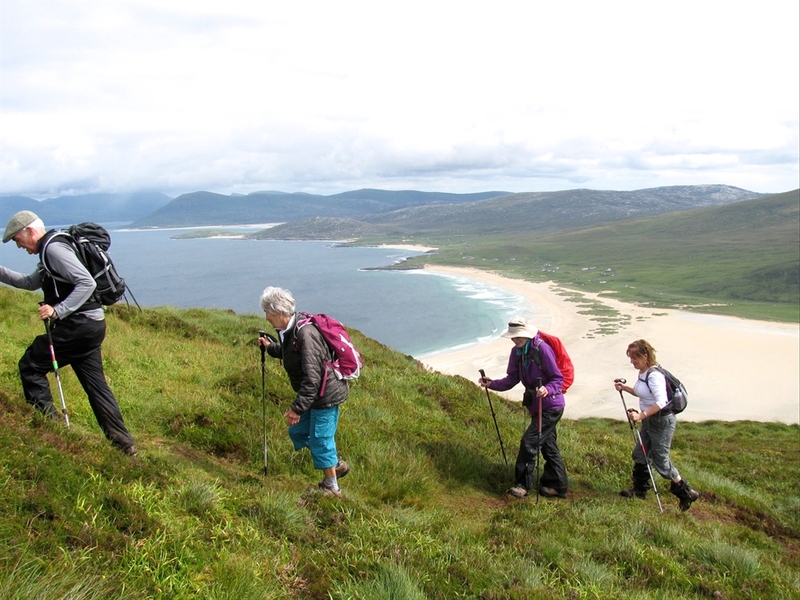 Joining a guided walking trip is simple, have a look below to see some of the trips that we offer, alternatively visit our website! 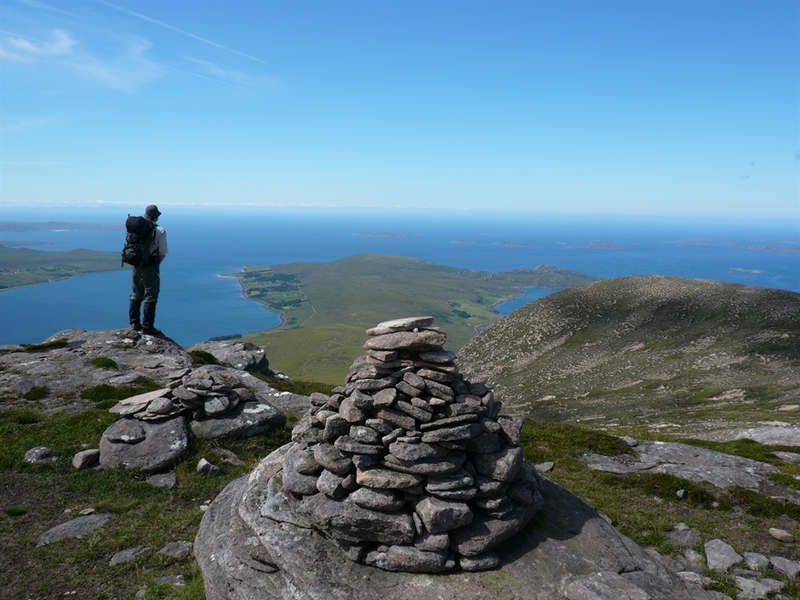 Outer Hebrides and Skye : Venture to the Outer Hebrides and the mysterious Isle of Skye for some of the best hiking and coastal views in Scotland. 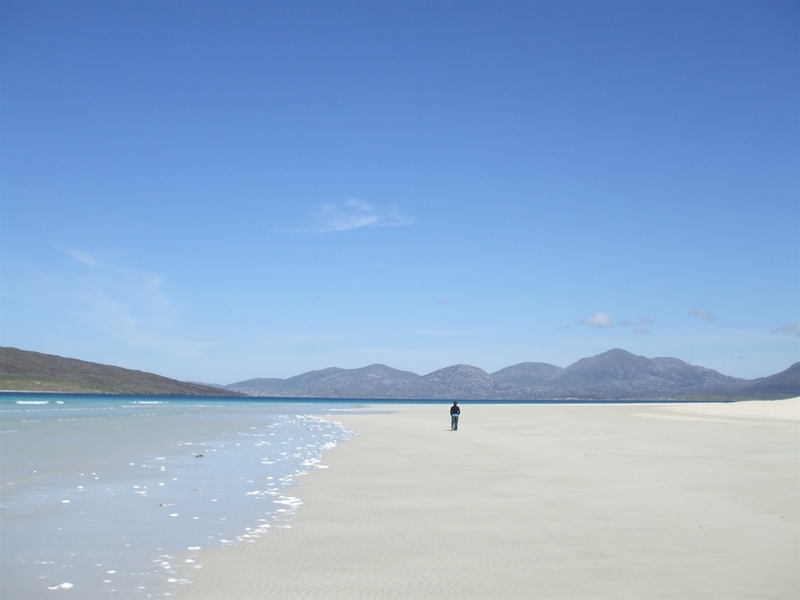 Outer Hebrides: Uists, Barra and Mingulay : These islands are often overlooked by those drawn to the larger Hebridean islands, but the curious traveller is only a ferry ride away from being rewarded with scenic hikes, wild Atlantic vistas and the opportunity to spot some amazing wildlife such as dolphins, golden eagles and whales. 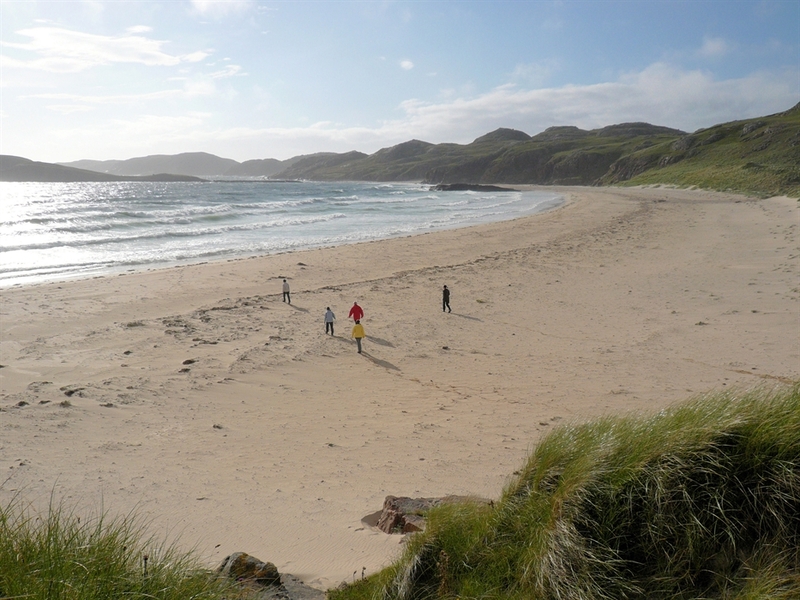 Argyll and the Isles : Get the best of the Inner Hebrides visiting the beautiful Scottish Argyll Peninsula on this 7 day walking tour. The hikes will link prehistoric sites, nature reserves, whisky distilleries and the 3rd largest natural whirlpool in the world. 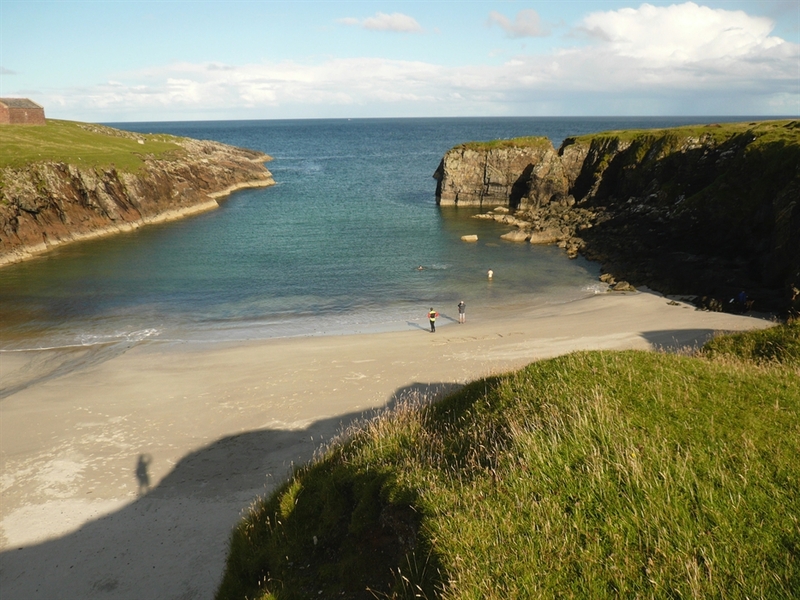 The Isle of Skye : Be whisked away by our experienced and knowledgeable guide to experience Skye's raw beauty for yourself whilst staying in lovely country house hotels. 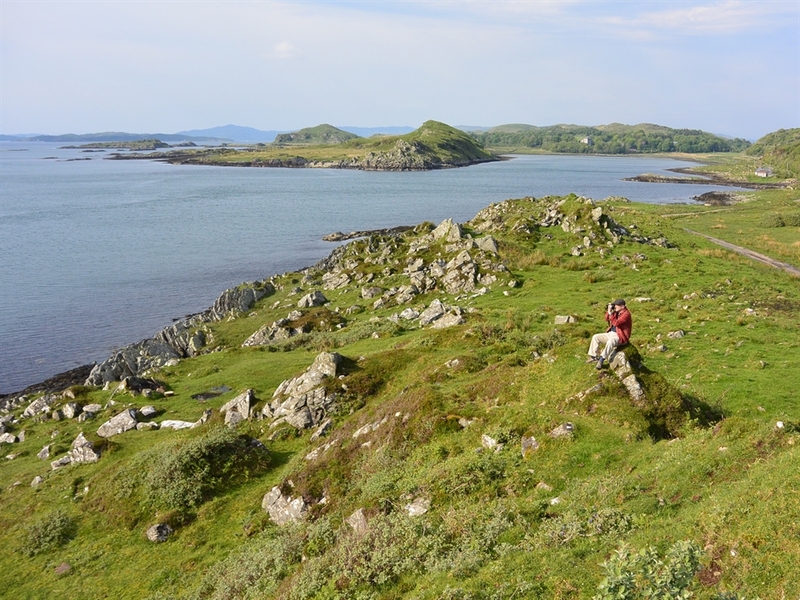 Knoydart Peninsula : Knoydart is best accessed by boat and from our base at a remote wilderness lodge we make full use of the sea, with day trips to Skye and the Small Isles, as well as to the far corners of the Knoydart peninsula. 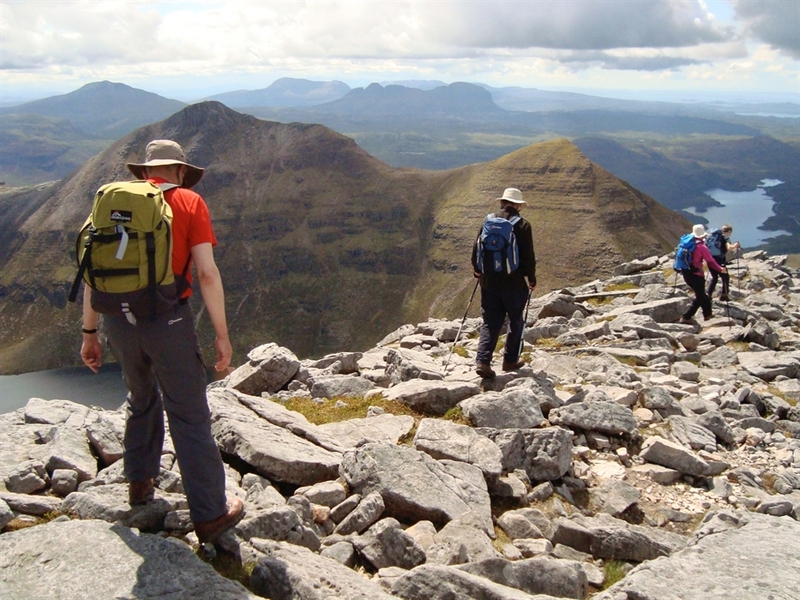 Wilds of Assynt : Witness some of Scotland's most rugged and wild vistas. This walking tour is set in a landscape so unique that it was the first area in the UK to be designated a UNESCO Geopark. 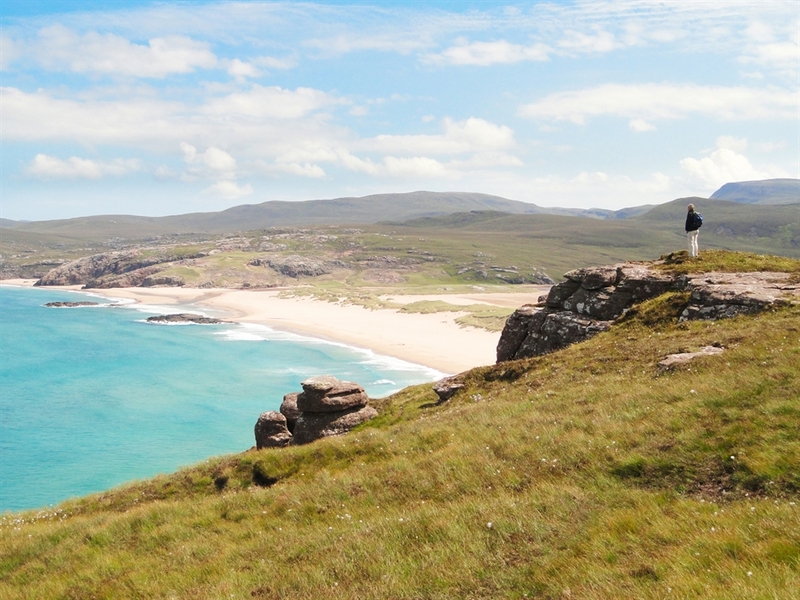 Cape Wrath and the North West Highlands : Visit an intriguing and captivating corner of Scotland, sculpted by the forces of nature and the historical influence of the Highland Clearances. 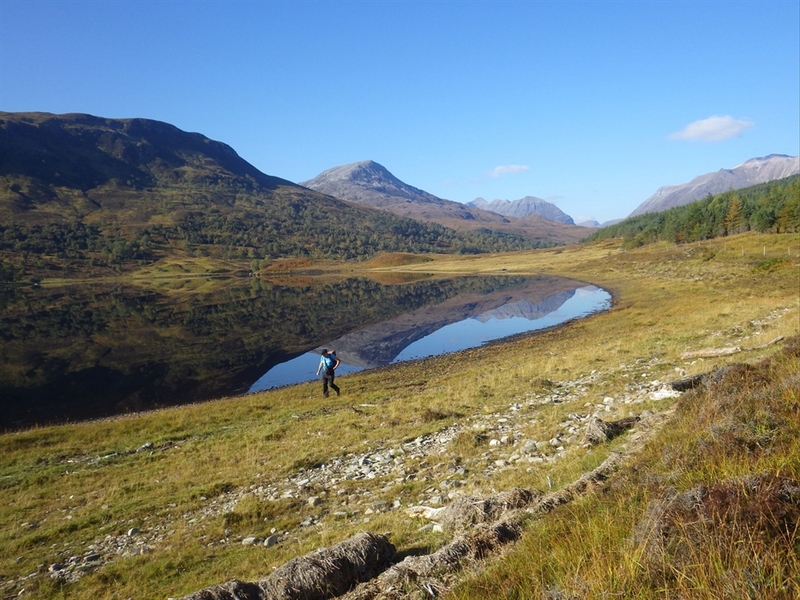 This trip is perfect for those wishing to explore the truly remote wilderness areas of the Highlands. 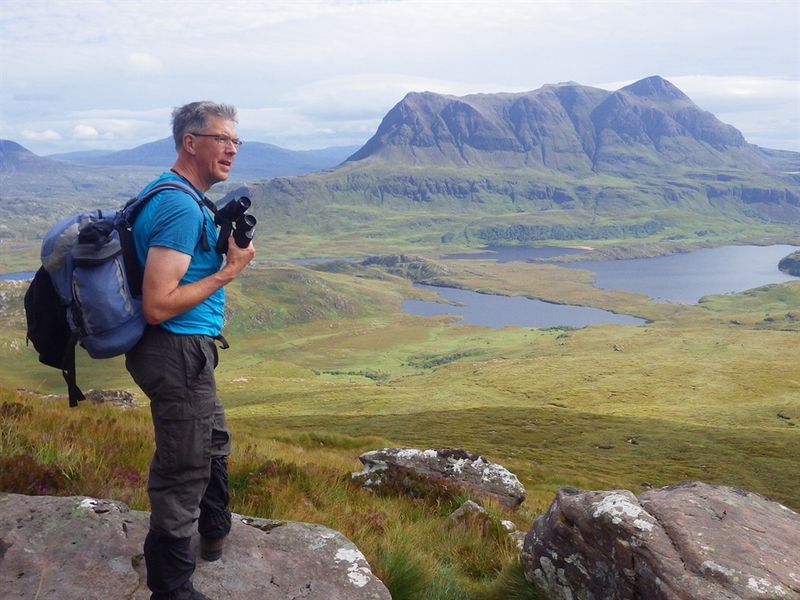 Applecross and Torridon : Outside of the summer season we offer a dramatic and scenic walking tour of the wild glens, primordial lochs and rugged peaks of Applecross and Torridon. 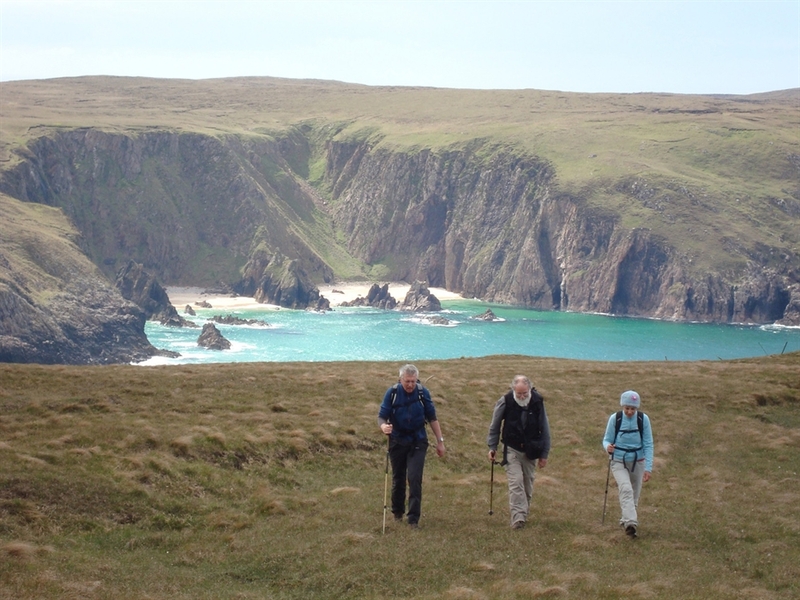 The Great Wild North : From the rolling forests, sleepy glens and gentle shores of Easter Ross to the rugged and ancient mountain-scapes of wild Sutherland - enjoy excellent hiking, encounters with wildlife and the best of Highland culture. 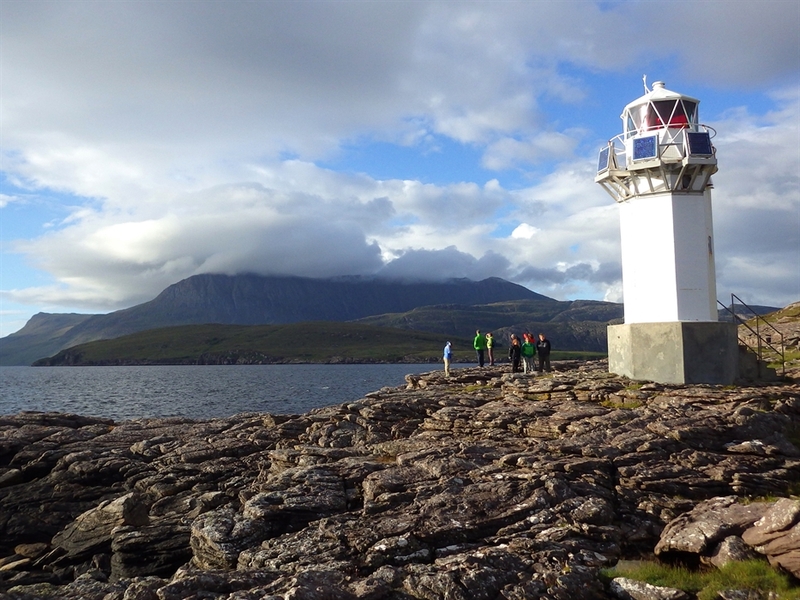 Torridon and Wester Ross : . 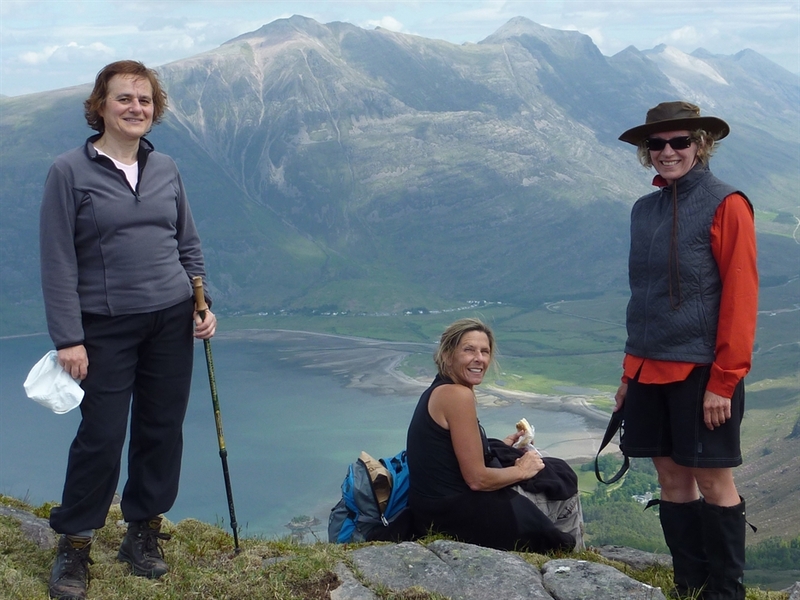 Nourish mind and body as you hike up iconic and rarely-climbed peaks, sharing extraordinary moments from glorious views to close encounters with wildlife such as red deer, golden eagles and osprey. 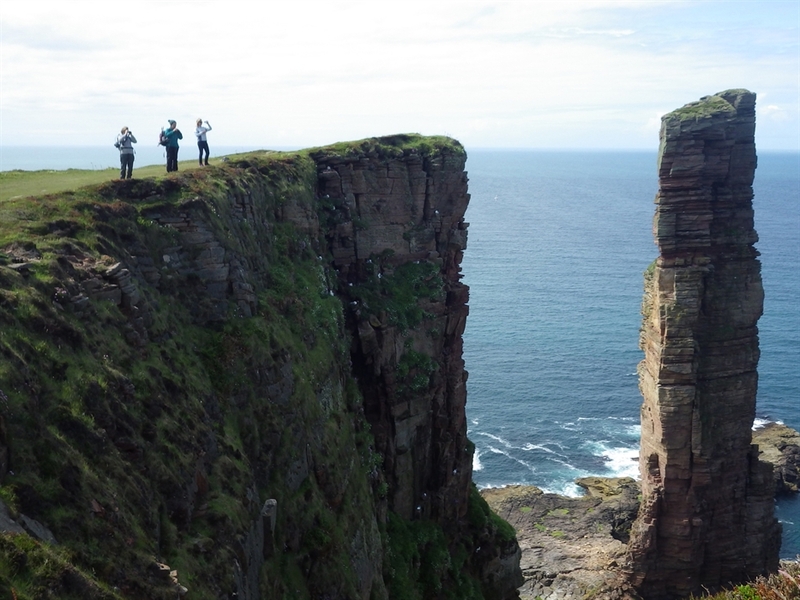 Orkney Isles : Join the tour on an unforgettable journey to this remote and ancient archipelago of some 70 small islands and skerries due north of the Scottish mainland. The islands offer long days and colourful night skies, and are home to a wealth of sea life and sea birds, not forgetting the remarkable flora of the islands. 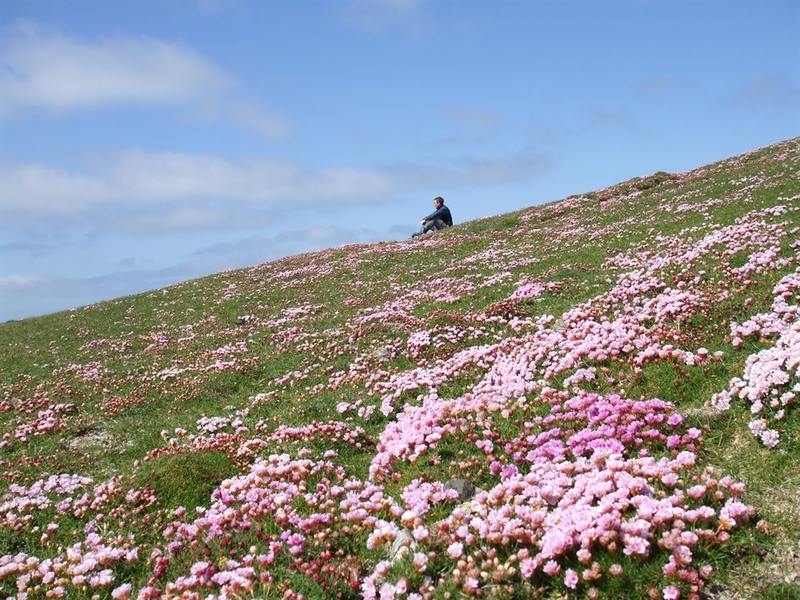 Shetland : Discover Shetland's flora and fauna on our unique wildlife aimed tour to this little-visited archipelago of more than a 100 exposed islands lying far to the north. 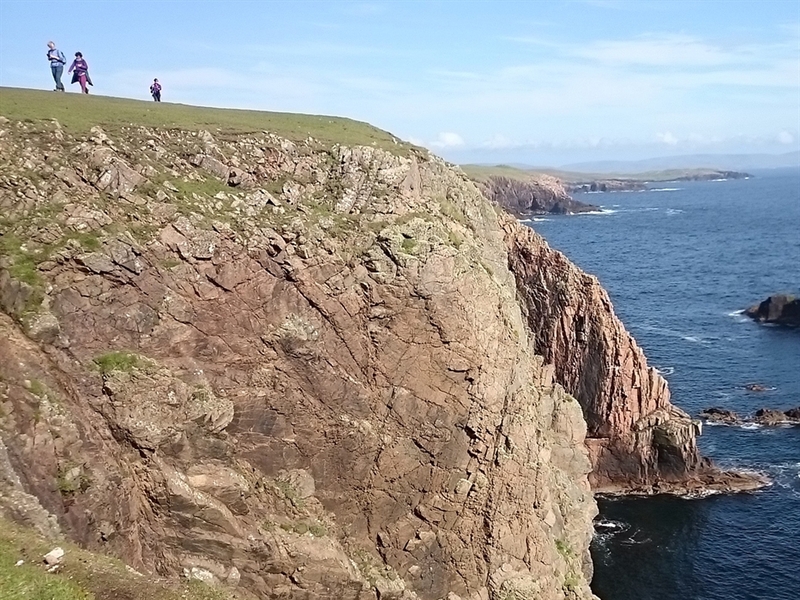 Gain a fascinating insight into the unique history and natural world of Shetland as you explore the varied landscapes of these isles on day walks to their wildest and most dramatic locations. 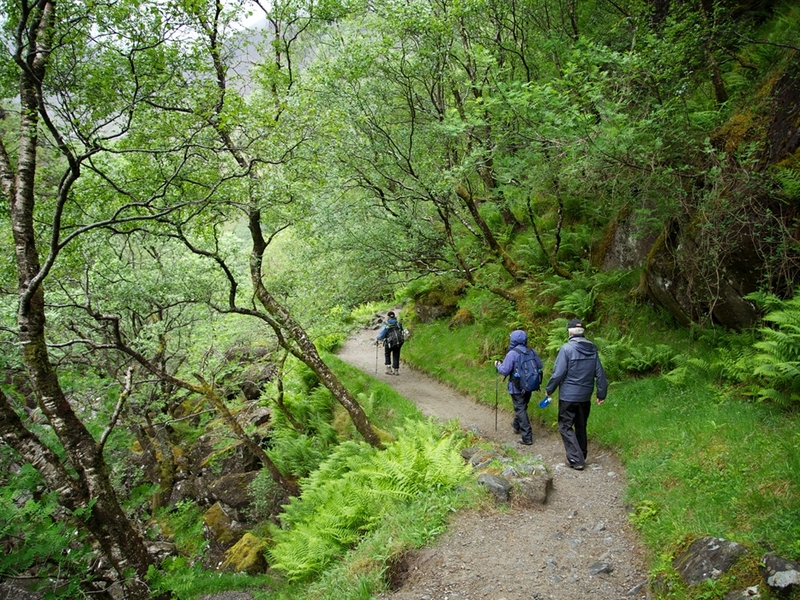 West Highland Way : This famous route travels along the ‘bonnie banks’ of Loch Lomond, across the atmospheric Rannoch Moor, past dramatic Glencoe and over the high pass of the Devil’s Staircase before finishing in Fort William, at the foot of Britain’s highest mountain, Ben Nevis. Each evening you’ll arrive at our hand-picked accommodation where your luggage will be waiting for you. Cairngorms and Royal Deeside : Take a trip to an area named by National Geographic as one of the 50 Greatest Places on Earth. There are delights at every turn including the majestic Royal Deeside, where the Queen has her Scottish residence at Balmoral Castle and Strathspey where the high plateau rises above the charming villages. 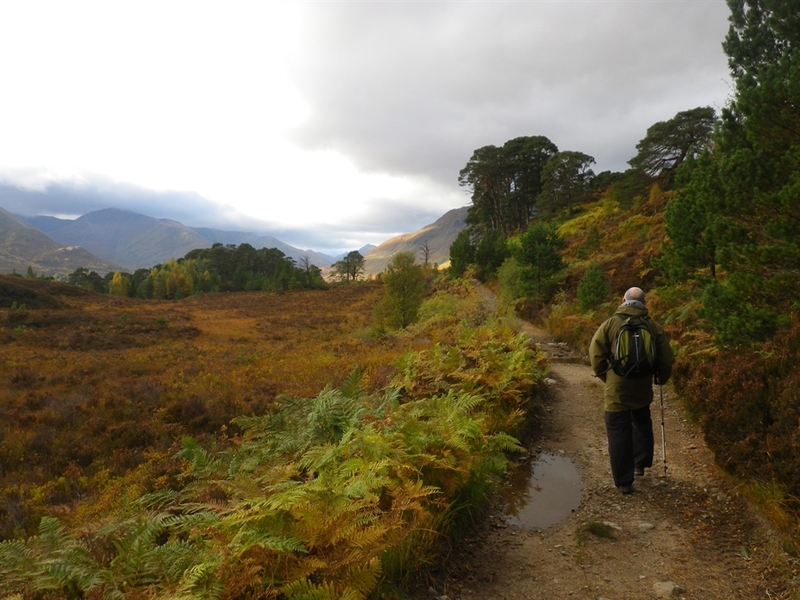 Autumn Highlands : Treat yourself to a spectacular autumn exploring some of the stunning glens and valleys of the Central Highlands including Glen Affric and The Great Glen. Based from an excellent hotel on the shores of Loch Ness, you will experience Scotland’s autumn colours at their best. 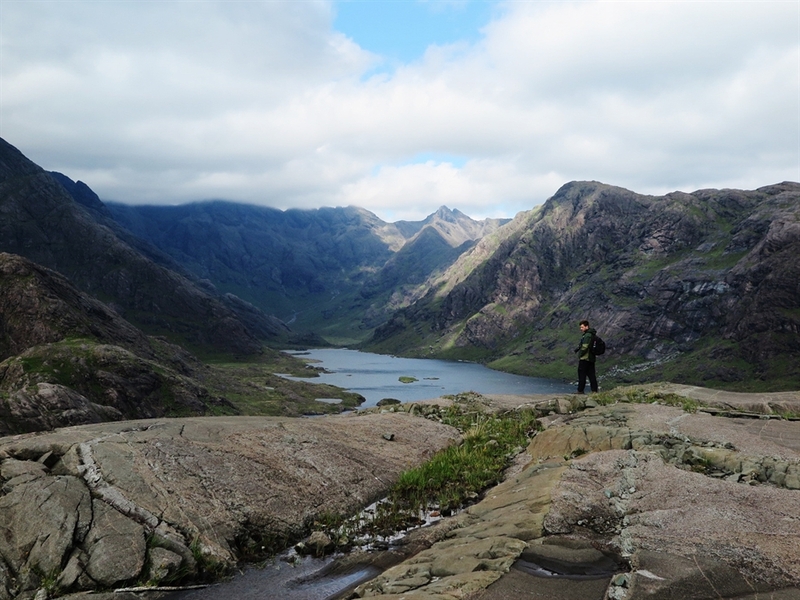 Glencoe and the Highlands : If you love your luxury as much as hiking in the hills, this is the trip for you. After a few days at a 4-star Highland hotel in Perthshire, you will enjoy a 5-star finish in Glencoe at a wonderful mansion house. 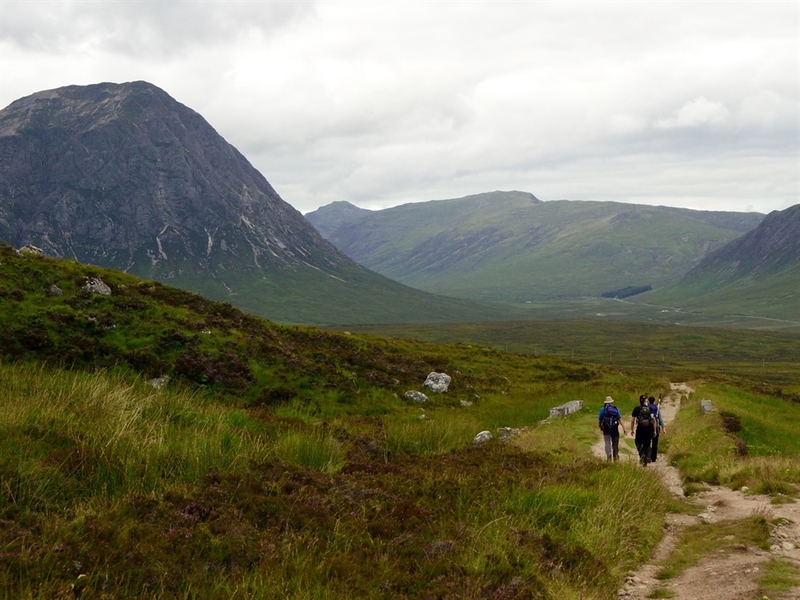 The regions of Highland Perthshire and Glencoe offer contrasting landscapes of great beauty and are fantastic for hiking with great opportunities for spotting wildlife. 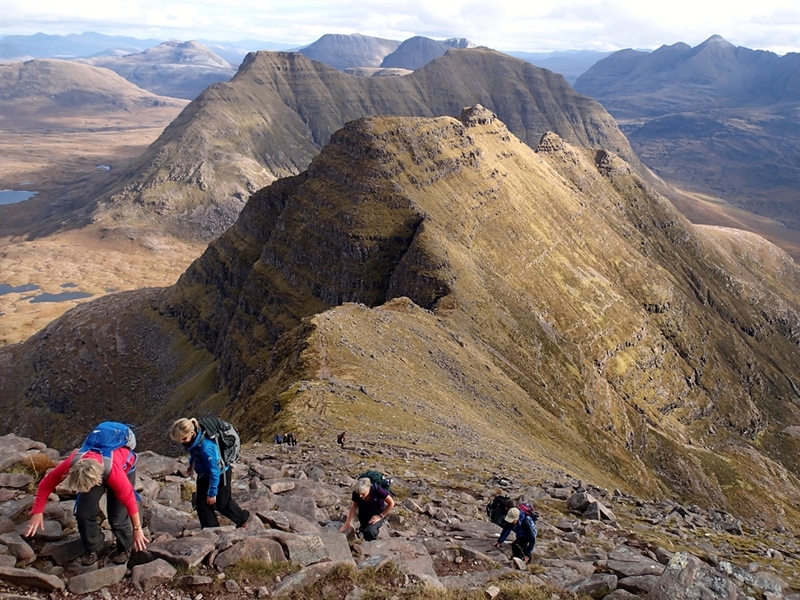 Explore Scotland at your own pace by going on a self guided walking holiday. 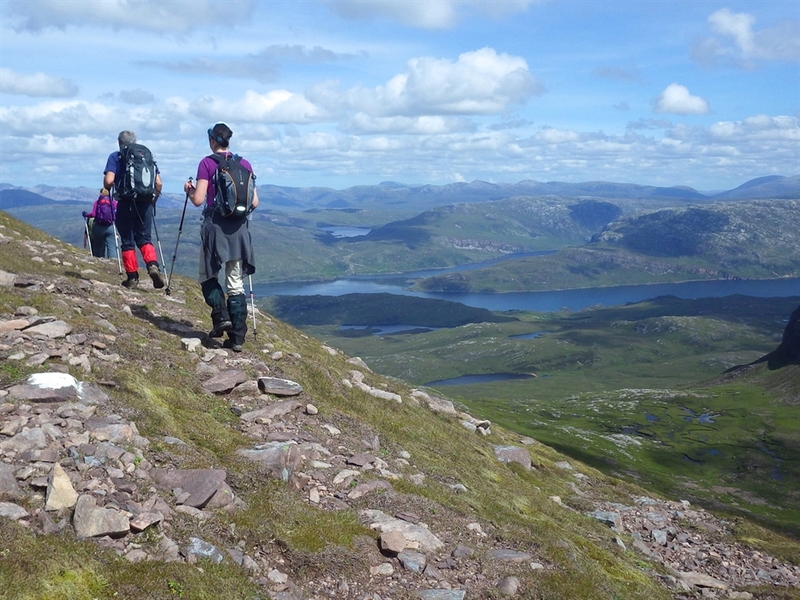 Taking on the challenge of one of Scotland’s long distance trails is a great way to explore the regions you’ll pass through. Time slows down to allow you to see much more in the way of wildlife and pause to capture the dramatic views. 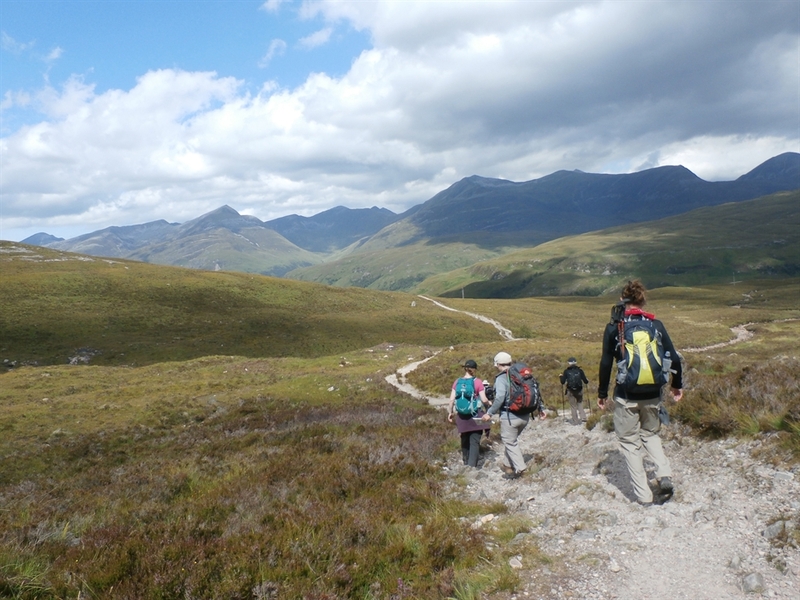 Walk the West Highland Way and pass through some of Scotland’s iconic scenery or walk from coast to coast along the Great Glen Way. 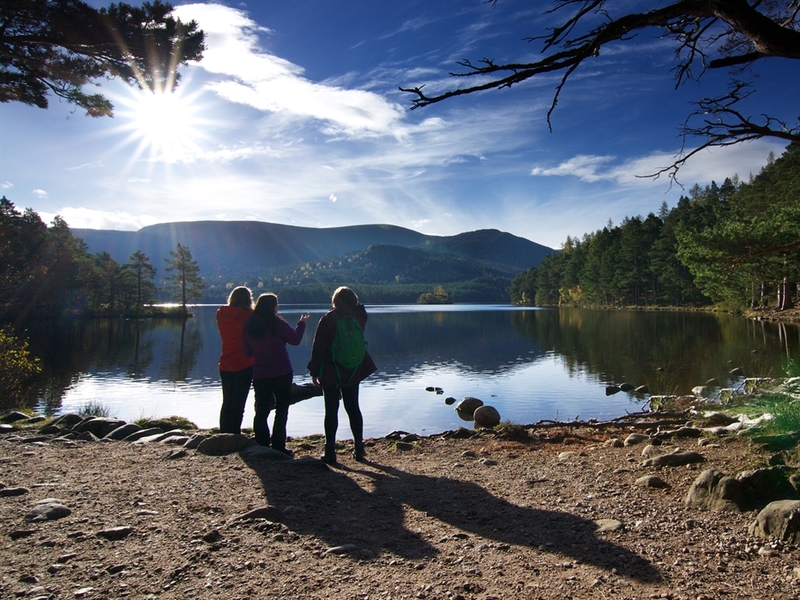 Follow the same path once used by Rob Roy MacGregor, Scotland's most notorious outlaw on the Rob Roy Way or hike your way from the sea to the Cairngorms National Park, stopping by Scotland's finest distilleries, on the Speyside Way. 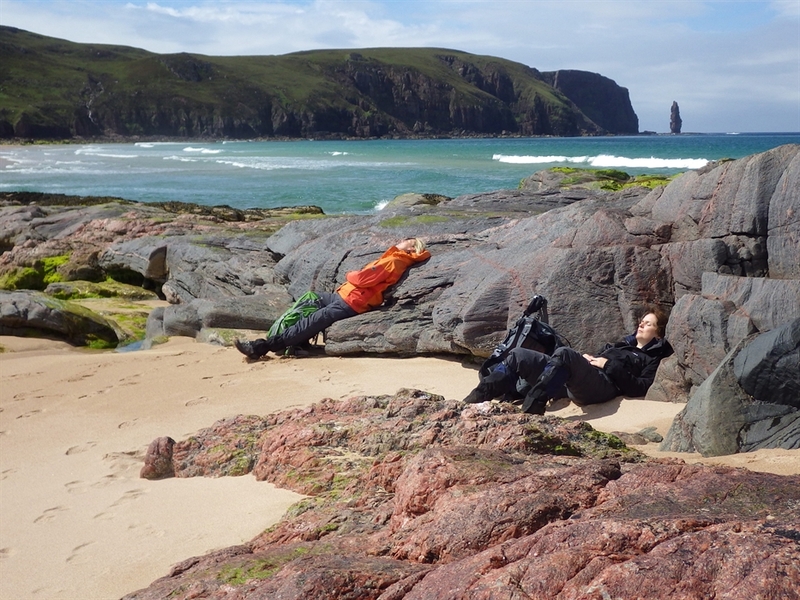 It's Not Just Walking at Wilderness Scotland! 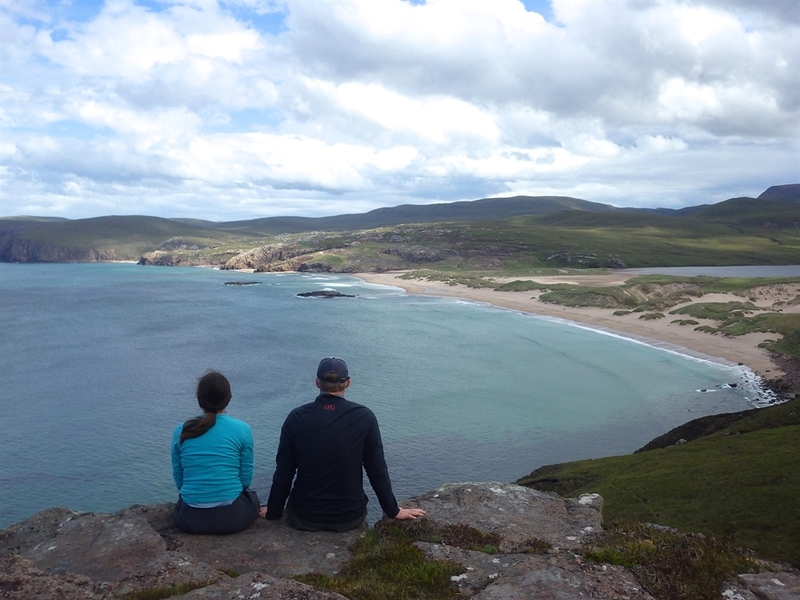 In addition to guided and self guided walking holidays, Wilderness Scotland also offers mountain biking, sea-kayaking, sailing, open canoeing, road cycling and wildlife holidays. 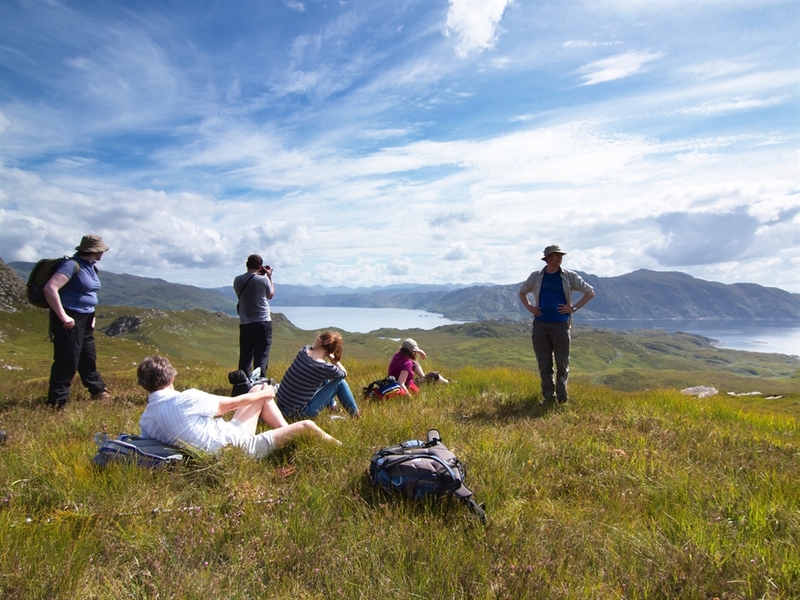 Wilderness Scotland is committed to sustainable tourism and we have won several awards for our high quality and eco-friendly trips. We hold the award for Best Green Tour Operator in the World Travel Awards, a Highly Commended placing in the World Responsible Tourism Awards and since 2006 we have held a Gold Award from the Green Tourism Business Scheme. For details on further awards, please click here and for more details on our operating policies please click here.